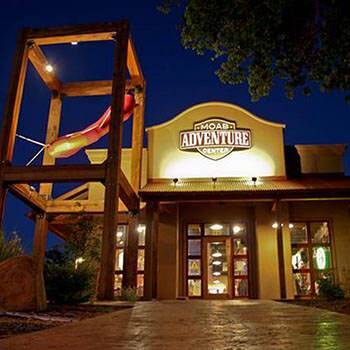 In order to make reservations, you must first be a registered agent with Moab Adventure Center. To register, please call us at 866-904-1163. Once you're accepted into our network of certified resellers, we'll provide you with a login ID for each of your agents. You'll use this ID any time you make reservations. 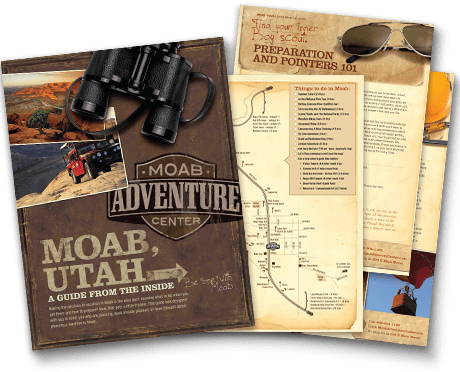 Using copy from our website and images and logos from our Media Resources you can easily promote Moab Adventure Center adventures in print and online. See "Tours & Adventures" in the top navigation for quick access to all tours offered. With a sophisticated, user-friendly system, you can not only check availability and book trips online for your clients, but you can even embed the online reservation process directly into your own website! This allows you to make commissions 24/7 and offers excellent service to your clients. If you'd like to learn more about how this works, please contact us. Enter your name and agent ID and click "Login." Note: You'll see that you can also provide a confirmation directly from your agency to your clients. If you'd like to have your logo on this confirmation, please send us a link to a high resolution version of your logo in a jpg, gif, png format.